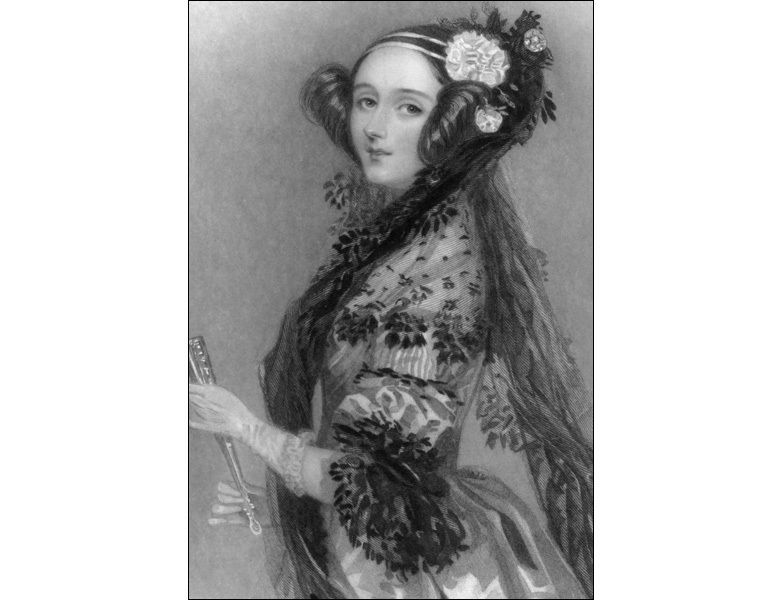 To celebrate the role of women in technology today has been named Ada Lovelace Day. Augusta Ada Byron was born in 1815, the daughter of Lord Byron she is now known simply as Ada Lovelace. A skilled mathematician she wrote the world's first computer programmes for Charles Babbage's Analytical Engine. Years ahead of her time she realised that the Analytical Engine "might compose elaborate and scientific pieces of music of any degree of complexity or extent." She died, aged only 36, on 27th November 1852.